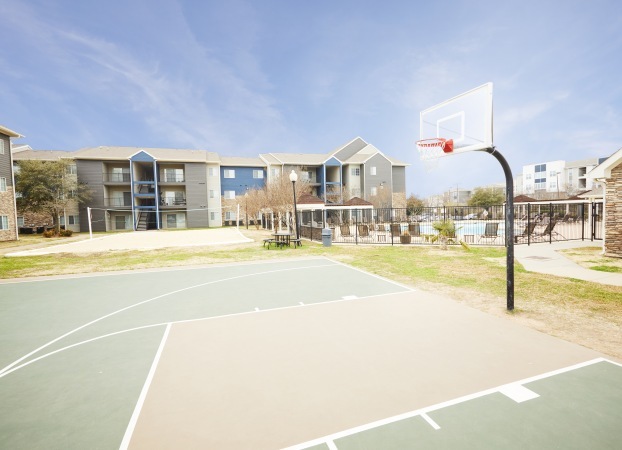 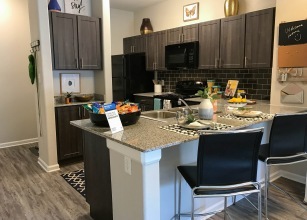 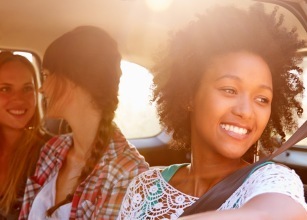 The Outpost Apartments is an off campus apartment community, just moments away from everything, that caters to students of Baylor University as well as other higher education campuses in the Waco Area. 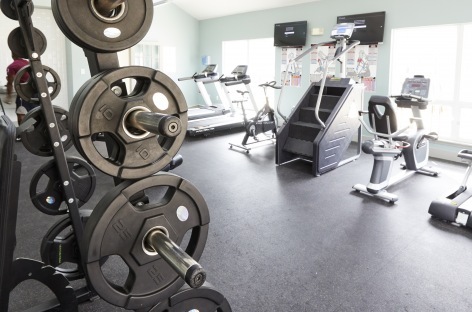 We offer a great value, convenient location and a comfortable atmosphere for guests to enjoy. 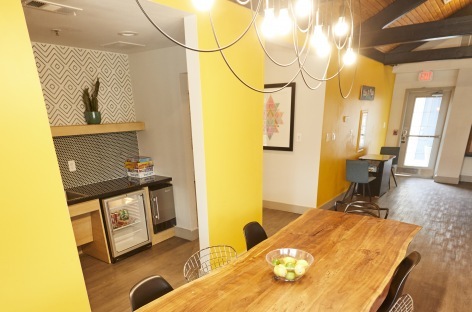 Want to know more about The Outpost Apartments?